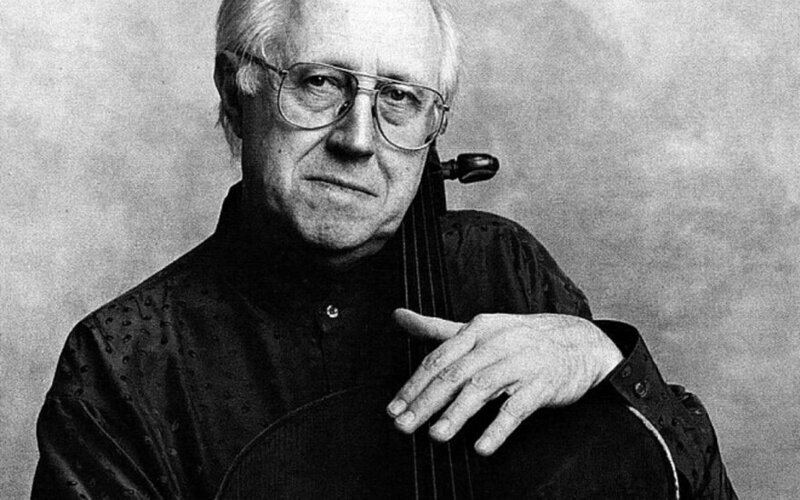 One of the biggest festivals of classical music in Lithuania, the Vilnius Festival, starts today and will include a special concert dedicated to one of the patrons of the event, legendary cellist Mstislav Rostropovich. 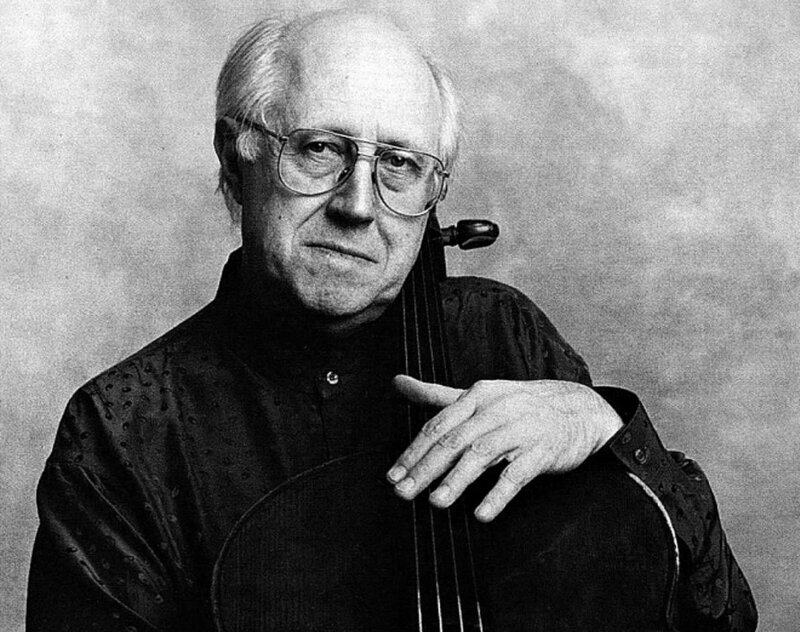 Rostropovich is often known as the godfather of the Vilnius Festival and the tribute concert will take place at the Lithuanian National Philharmonic Society on June 9. It will feature Zilvinas Brazauskas, clarinet soloist and one of the most famous musicians who has won scholarships from the Rostropovich Charity and Support fund, and Canadian conductor Keri-Lynn Wilson. Established by the National Philharmonic Society in 1997, the Vilnius Festival presents interpretations of major symphonic and chamber music pieces by prominent Lithuanian and foreign performers, premieres of contemporary Lithuanian composers and cooperates with other festivals in Europe. There was music in the air on Saturday, wherever you went in the city centre of Vilnius.